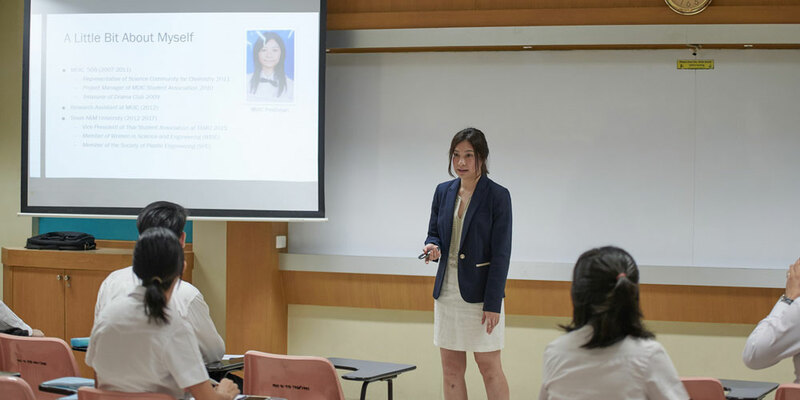 A Chemistry alumna from the Class of 2011 was the featured speaker in the latest Alumni Talk session held on March 11, 2019 at Room 1417, Building 1. 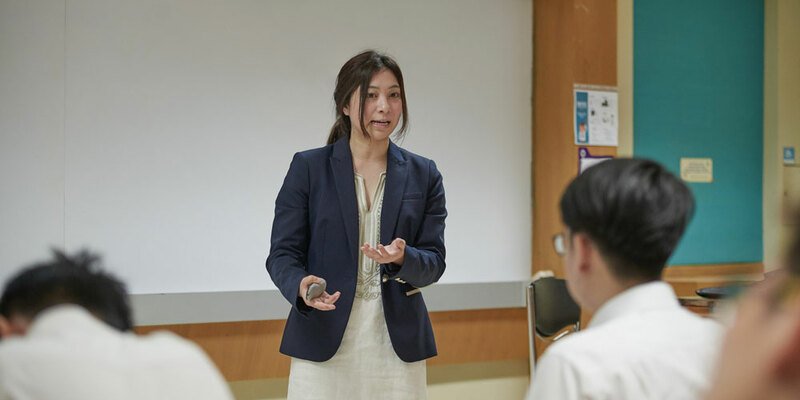 Dr. Peerada Samunual, a Researcher at SCG Chemicals Co., Ltd. talked about the highlights of her career, inspiring students who are interested to become scientists in the future. 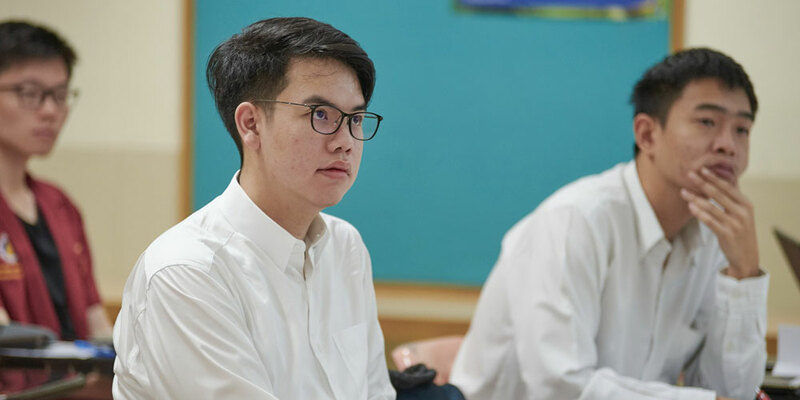 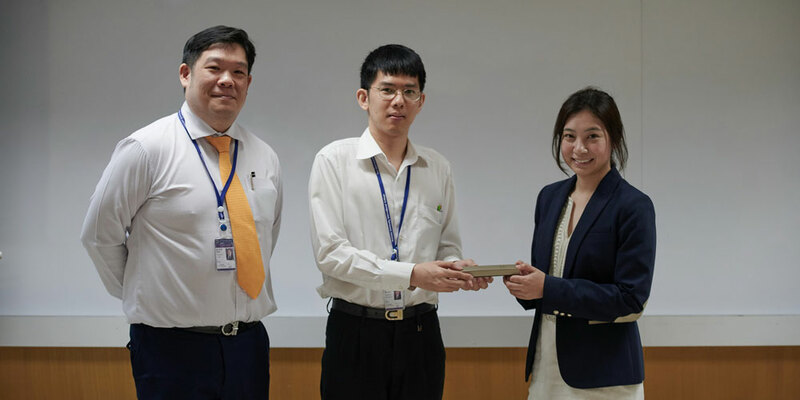 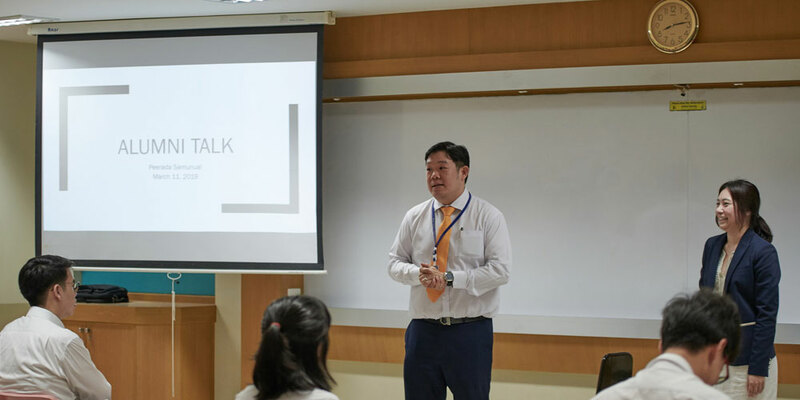 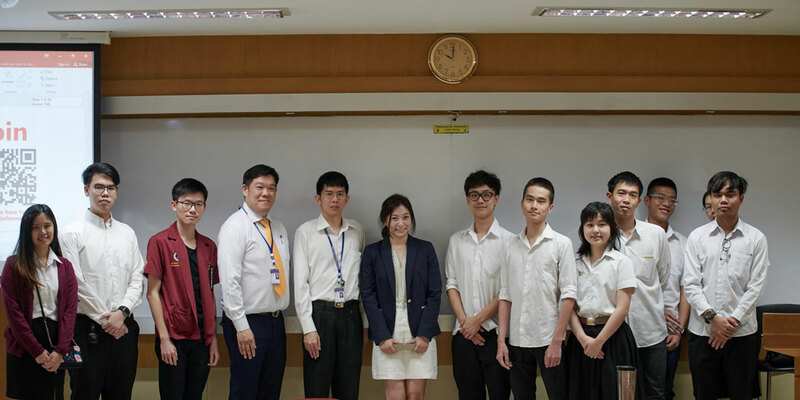 The Science Division, together with the Alumni Affairs and Career Development Group of Mahidol University International College, organized the event.